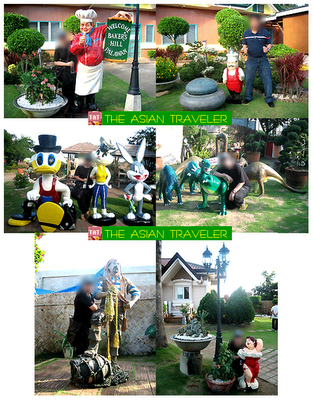 Baker's Hill is like a mini wonderland park with marvelous and colorful life-size cartoon figures. 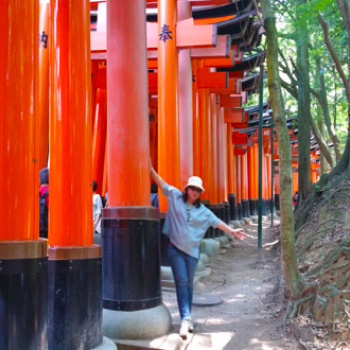 It's a cute place to go for an afternoon snack and leisurely walk. Since this is a small place, it's easy to navigate, more convenient and do-able. It's very clean and well maintained recreational area. 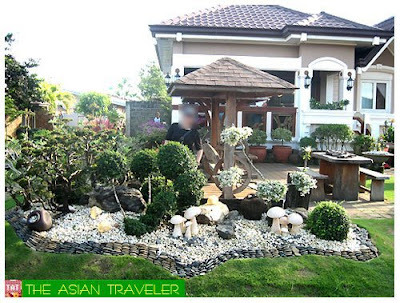 It has a beautiful landscape and manicured botanical garden. veranda is not one of the attractions. 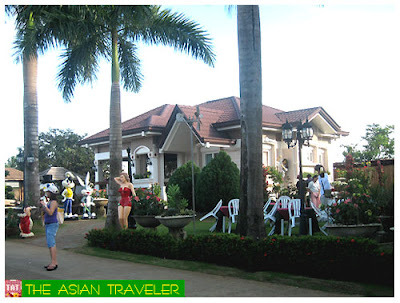 It is the owner's private residence. 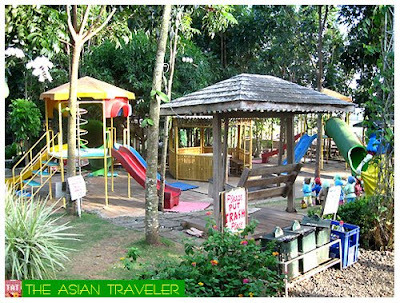 Among the many facilities are picnic areas, a nice little zoo and playground, which are an added bonus attractions. The best part is that all of these services are free. If you want to grab a bite or quaff a cold drink, there's a restaurant named "Baker's Kitchen" inside the vicinity. Connected to the park located at the entrance is the Baker's Hill Bakeshoppe. It is said that this place started out only as a bakery and then it has expanded in many ways over the past few decades. The bakery makes yummy breads, cakes and pastries like hopia, mammon, crinkles, choco slice, choco droplets, pianono and other pasalubong products. Prices are very reasonable. 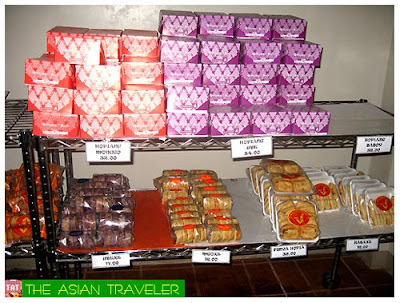 We tasted some of their offerings such as Hopiang Ube (Php 34.00 per box), Choco Munchies in plastic box (Php 51.00), Marble Batya (Php 14.00 per piece) and Spanish breads. This place is best suited for families with children. A great recreational area for the young and the young at heart! 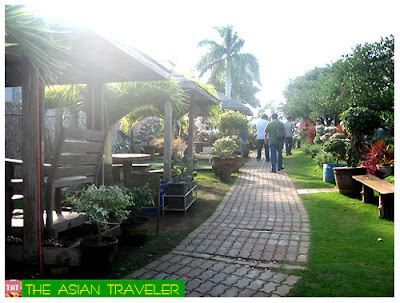 :) Baker's Hill is located at Mitra's Road, Brgy. Sta. 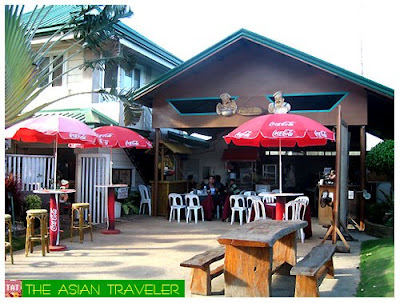 Monica, Puerto Princesa City, Palawan. I love their halo-halo... sarap! I've seen Baker's Hill on tv once. Seems like a really great place. I think they have a huge pandesal. watch for their Spanish roll...grab it while still hot...i miss it already. i love their ube munchies! and their choco crinkles. yum!! !